Jason Wu for Lancôme: Let’s Get Wu’d! I wanted to start this post by saying that I don’t usually shop at Saks 5th Avenue. My girlfriend and I were passing Saks on the way to lunch last week, as we noticed that they were setting up inside for a special event. We found out that designer Jason Wu was going to make an appearance to launch his make up collection for Lancôme Paris. Being big fan’s of Jason’s designs for Michelle Obama, we decided to stick around for photo ops and champagne. I got to snap a picture and got a lovely Lancôme mirror, autographed by Jason. I learned that Wu’s Lancôme collection includes 2 Blush Pallets, 3 Eye Shadow Pallets, 2 Lip Colors, Eye Liner, Mascara, Nail Polish, and a Blush Brush. Jason was very nice to answer my question about his favorite product in his line, which is ‘Disco’ Eyeshadow Palette. That was enough to get me in a chair to get my makeup done by Lancôme professionals. I really loved the pigments of the eye shadows and ended up buying ‘Midnight Floral’ Palette so I could play with it some more at home. I was very impressed, or should I say I was Wu’d? 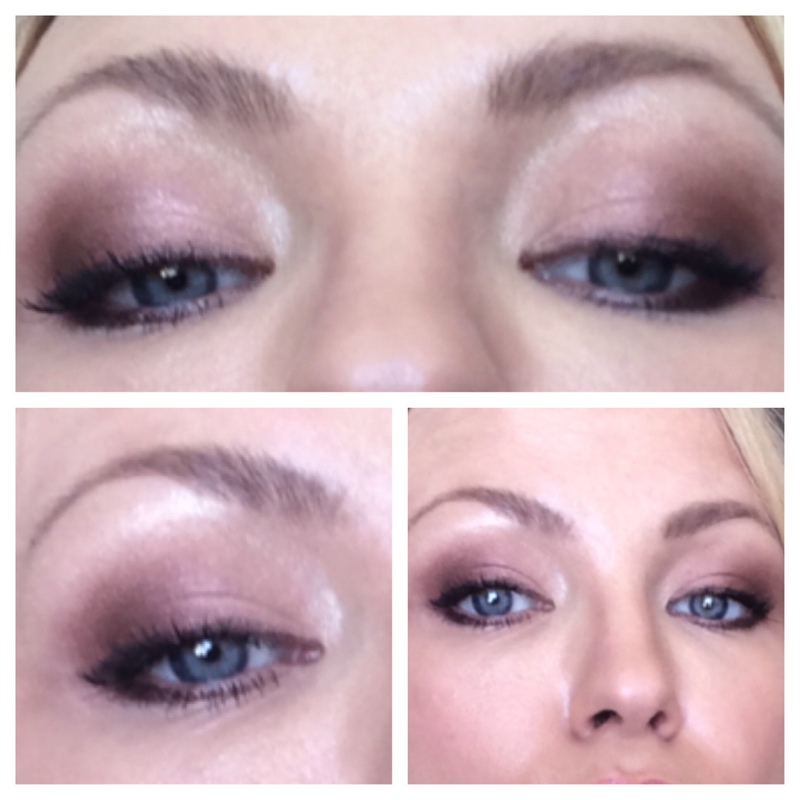 The eyeshadows felt silky and blended very well, you can easily go from a soft day time look to a dramatic smokey eye. Luminous and smooth, these pigments are really made to brighten up the eye! As I mentioned before, the palette comes with the detailed instructions, which is a great help for non-pro artists like myself. You can learn more about the ‘Jason Wu for Lancôme’ line at Lancôme Website. Rumor has it, Mr Vu’s next venture is a collection for Helmut Lang. Congrats to Jason, and we’ll be sure to keep an eye out for more cool stuff with his name on it. Irina’s latest blog post for Bunny Beauty Secrets, and she’s looking extra cute in Her white dress.